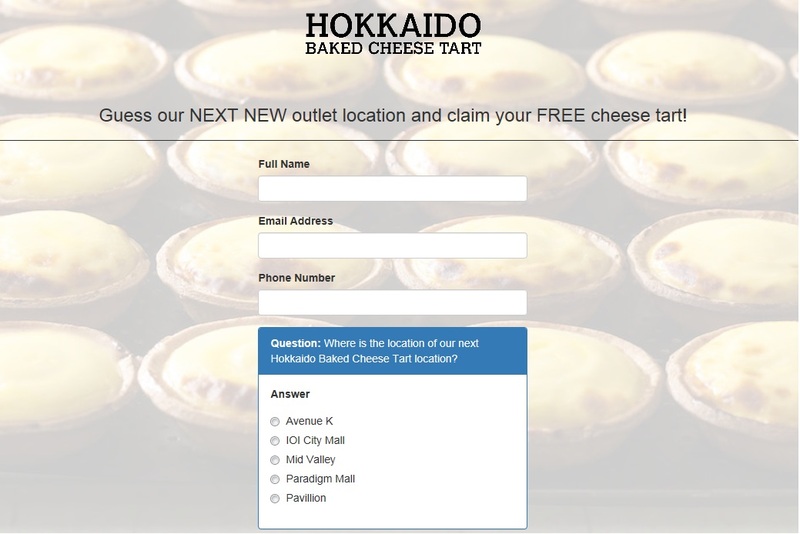 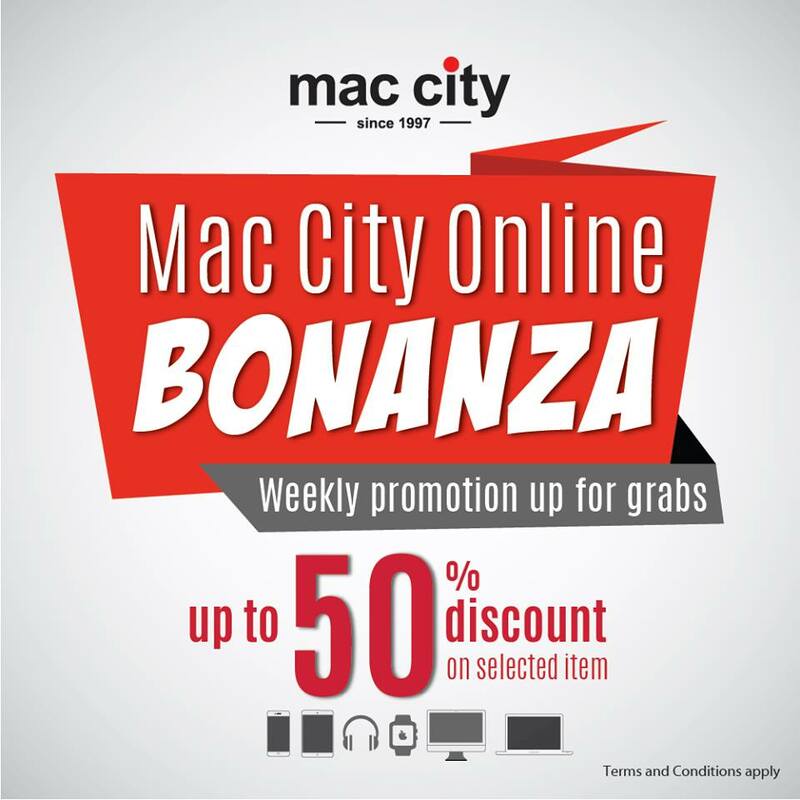 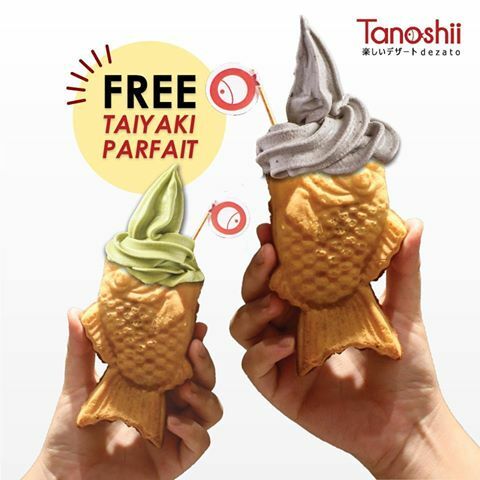 FREE 1 Hokkaido Baked Cheese Tart Giveaway! 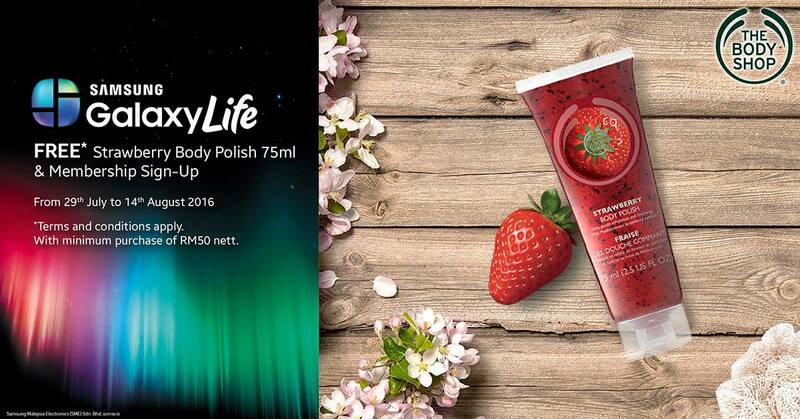 FREE The Body Shop Strawberry Body Polish 75ml Giveaway! 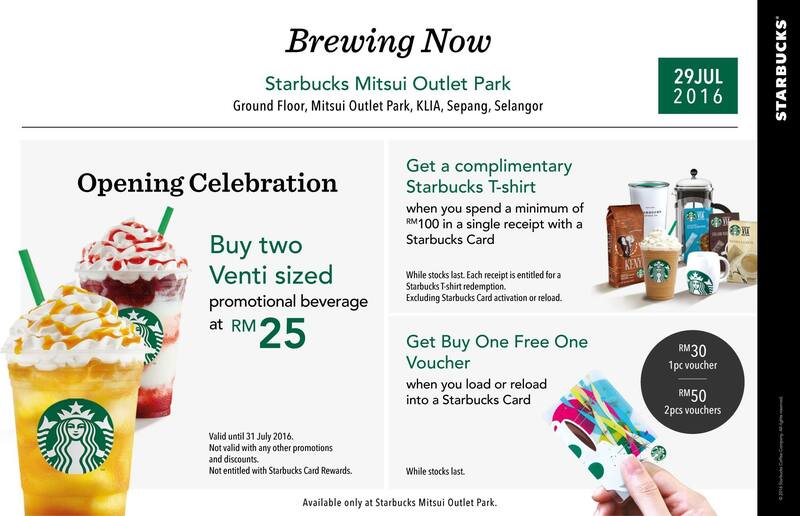 Starbucks Buy 1 FREE 1 Voucher Giveaway! 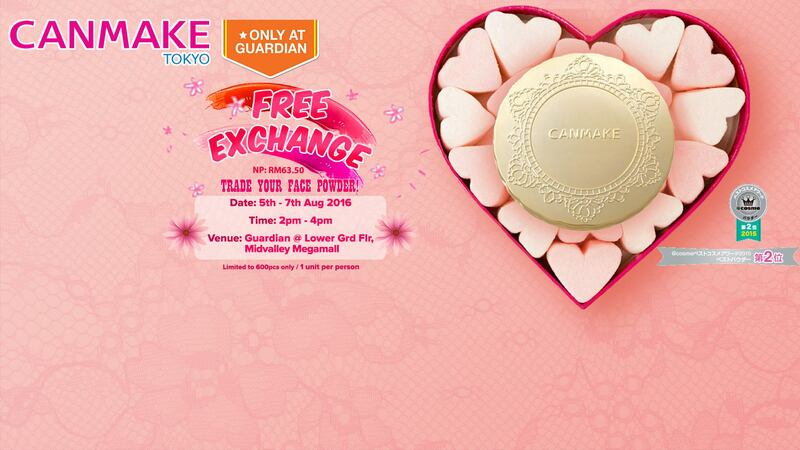 FREE Canmake Marshmallow Finish Powder Exchange Giveaway! 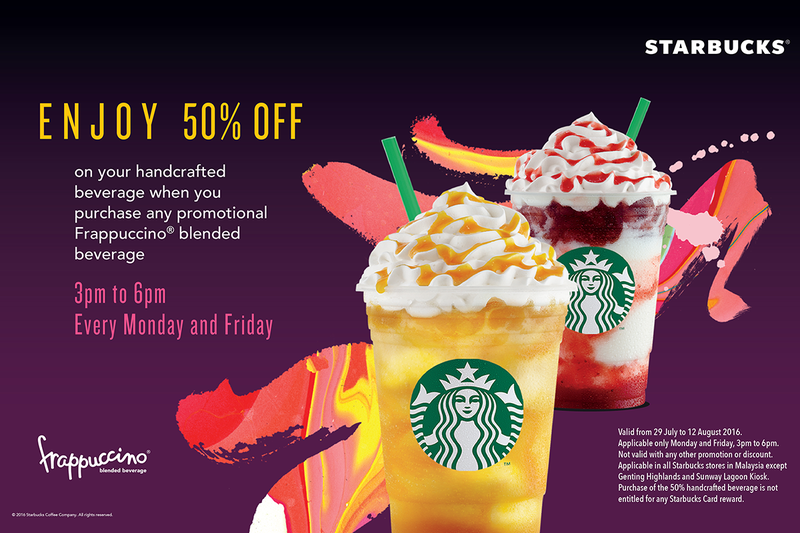 Starbucks Offer 50%off Discount Promo! 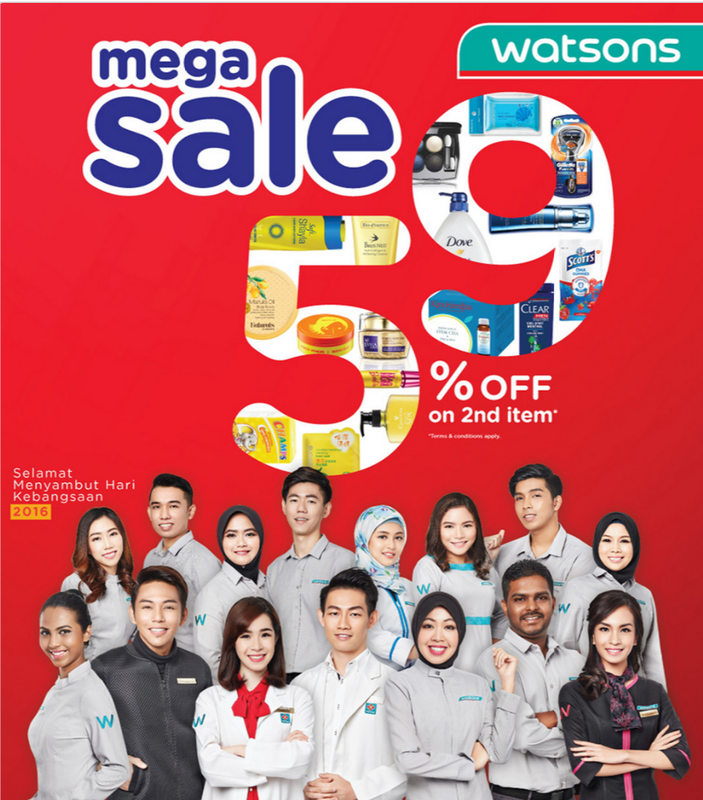 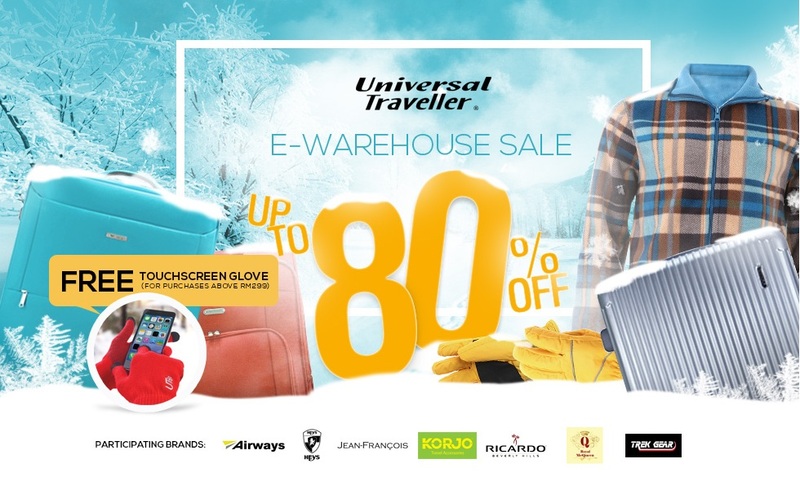 Watsons Having Mega Sale Deals!